Laurie joined Stearns Bank in 2018 and has experience in sales going back to 2012. She has worked in the medical field since 1999. 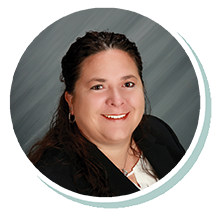 She enjoys relationship-building with her customers and helping them with their equipment financing needs.